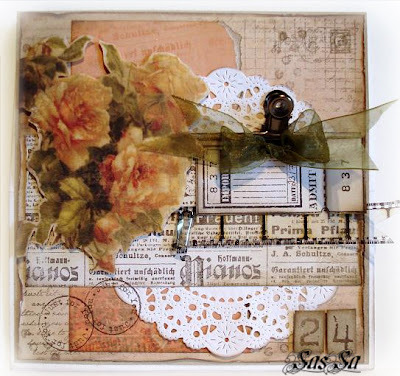 Glitz Design: Get Your Glitz On Challenge #4 Winner & Top 5!! Get Your Glitz On Challenge #4 Winner & Top 5!! Hey there everyone! So sorry about the delay in posting the winner of last month's contest...I was out of town with no internet access, which I didn't realize would be the case when leaving!! So, without further ado....here is the winner of the stamp prize package and last month's Get Your Glitz On challenge!! Congratulations, Sherry!! Isn't her card too die for?!! I just love the gorgeous colors, and the beautiful job she did accenting it!! The flowers are just amazing!! Sherry, be sure to email me with your shipping address to glitzdt@gmail.com so we can get your stampy prize package out to you!! And here are the rest of the Top 5 projects, with Sherry's project being the first of them!! How gorgeous is this?! I love the tulle in the background, and all the amazing textures she has added with trims and papers and accents!! How pretty is this?! The colors are so rich and vibrant...it makes me think of the upcoming fall and harvest season!! Totally loving all the amazing accents she has added to it as well! This card is so pretty! She did such a lovely job with the stamping, and I love that she added the numbers for the birthday celebrant who would be receiving this card!! The doily is a perfect little touch too! 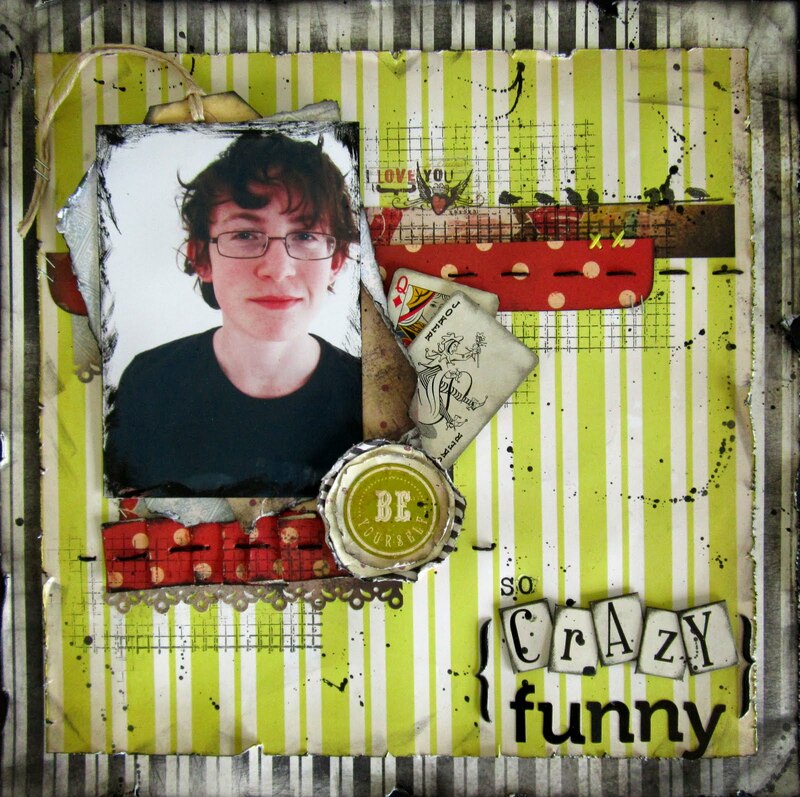 Don't you just love the bright and bold colors of this layout, blended up with fabulous grungy stamping, inking and misting?!! Perfect for a layout about teenagers!! Well, there are your Top 5 for the month of July!! 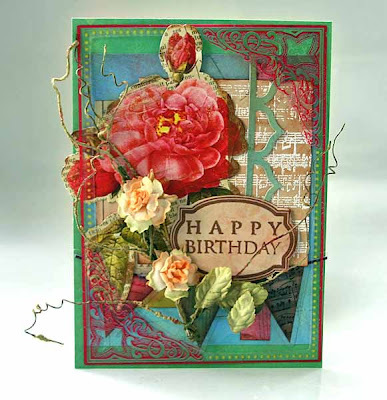 Thank you so much for playing along....we love seeing your fabulous creations! We are taking the month of August off from the blog challenge, but will be back and raring to go in September! I hope you will join us once again!! See you then! These projects are all so beautiful! Congrats ladies, you all did an amazing job! They are all stunning-what a wealth of inspiration for me-the winners are just fantastic.